Who is Magus' best underling? 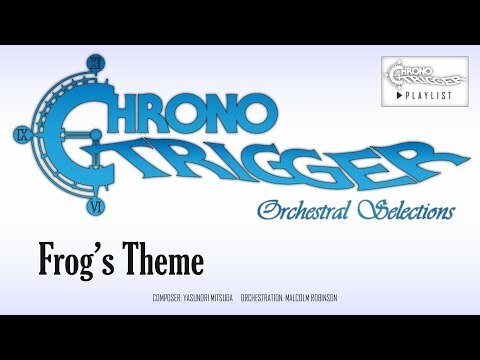 Have あなた ever played Chrono Trigger? 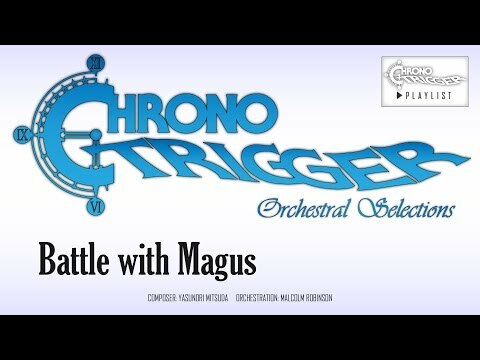 The best Chrono fansite atm. Who is the self-proclaimed "master of war"?